You have a weakened immune system due to a medical condition or certain types of prescription drugs. You’re getting cancer treatment such as radiation or chemotherapy. You’ve had cancer in your bone marrow or lymph system, such as leukemia or lymphoma. You have untreated, active tuberculosis. You’re allergic to gelatin, the antibiotic neomycin, or any other ingredient of the shingles vaccine. You’re pregnant. 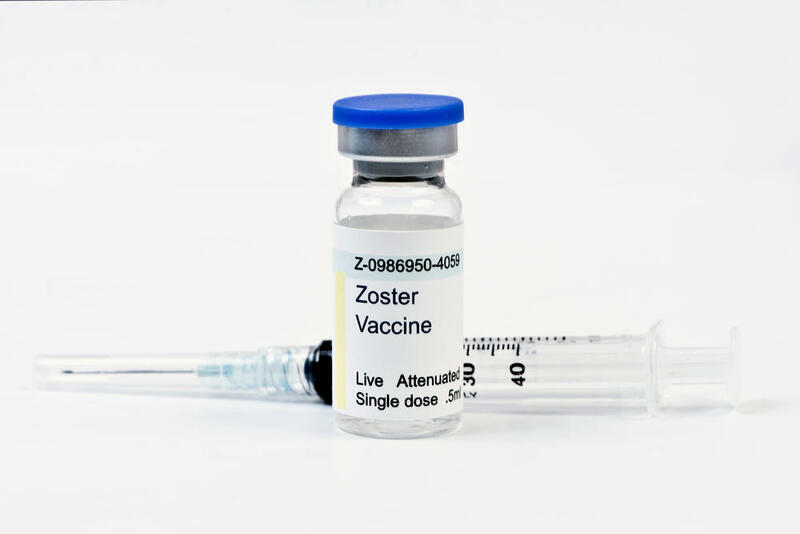 Women should not become pregnant until at least 4 weeks after getting the shingles vaccine. If you have a minor illness like a cold, it’s OK to get the vaccine. But if you’re moderately or severely sick, it’s best to wait until you recover to get vaccinated.